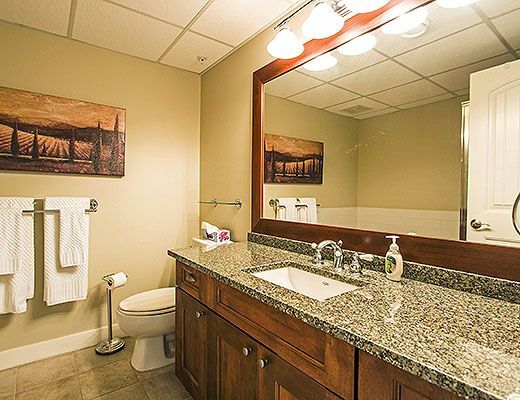 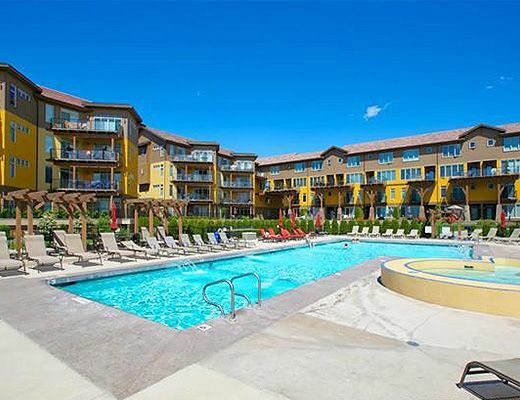 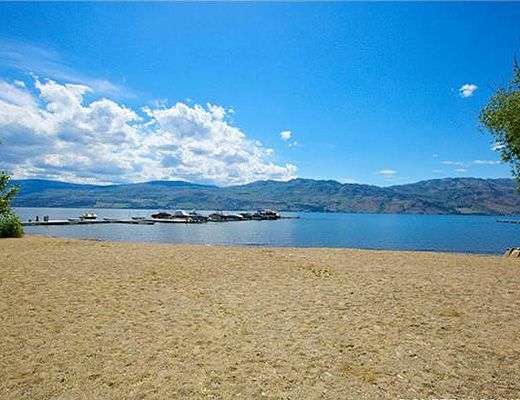 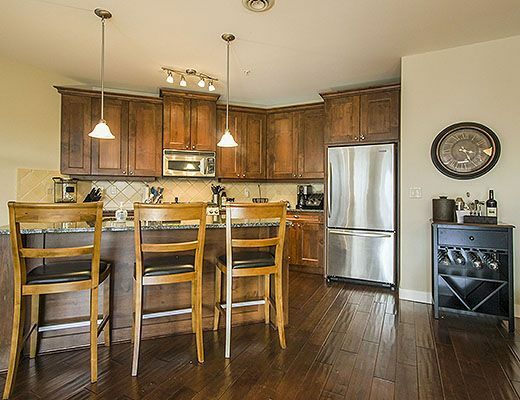 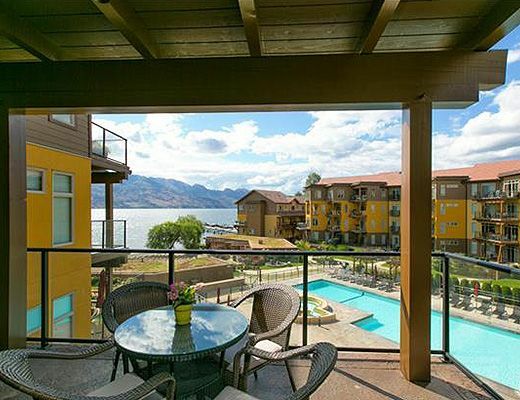 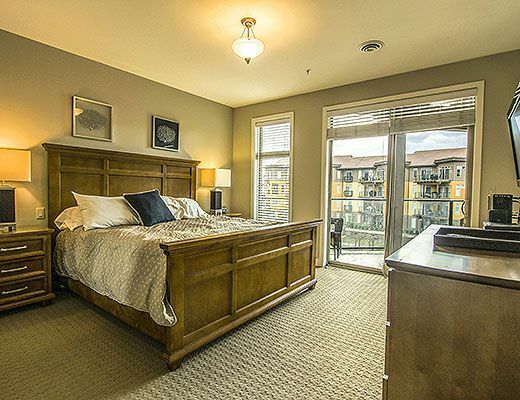 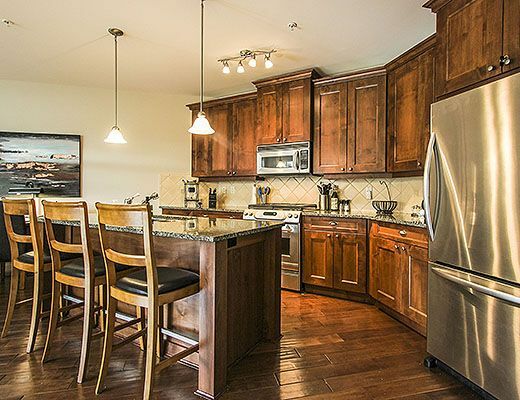 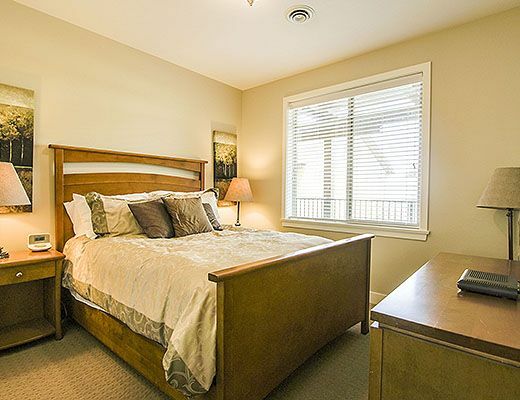 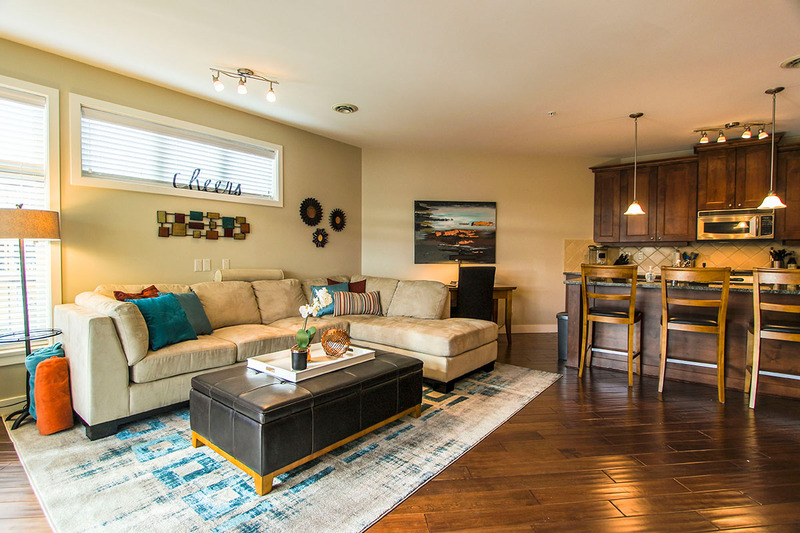 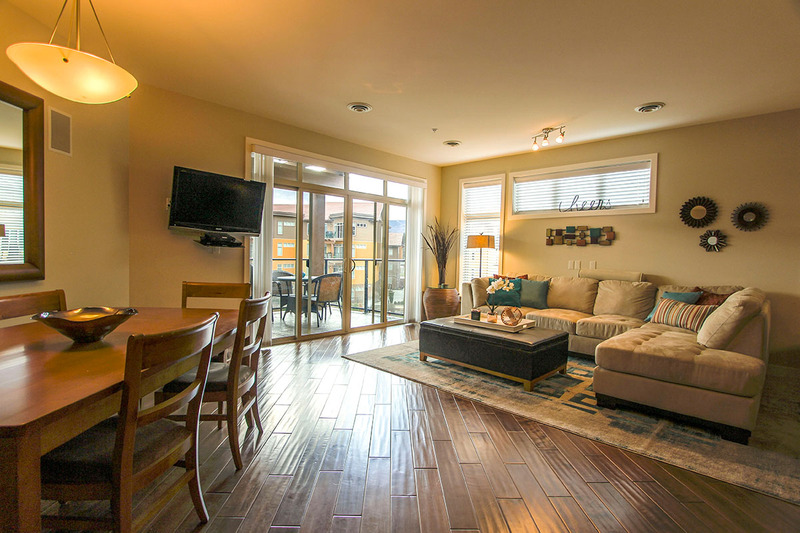 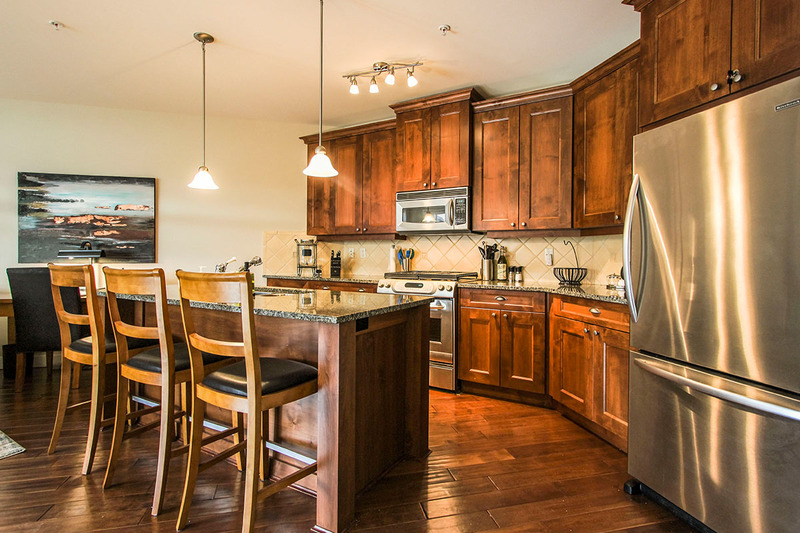 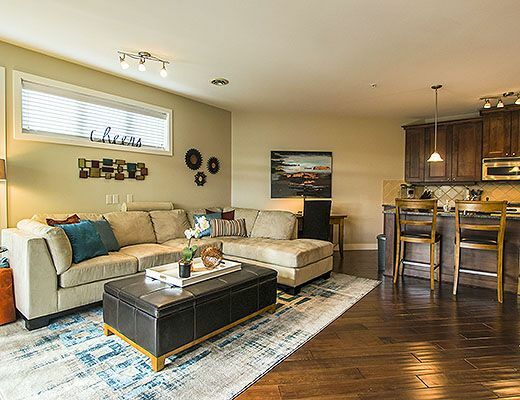 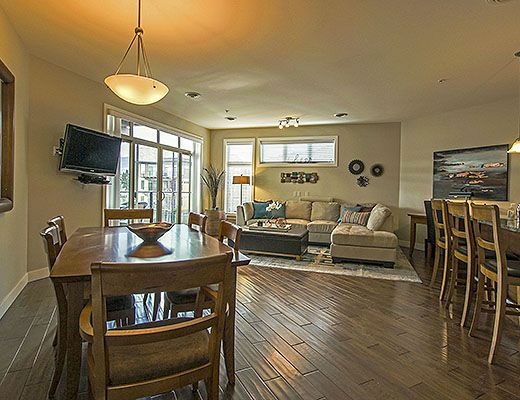 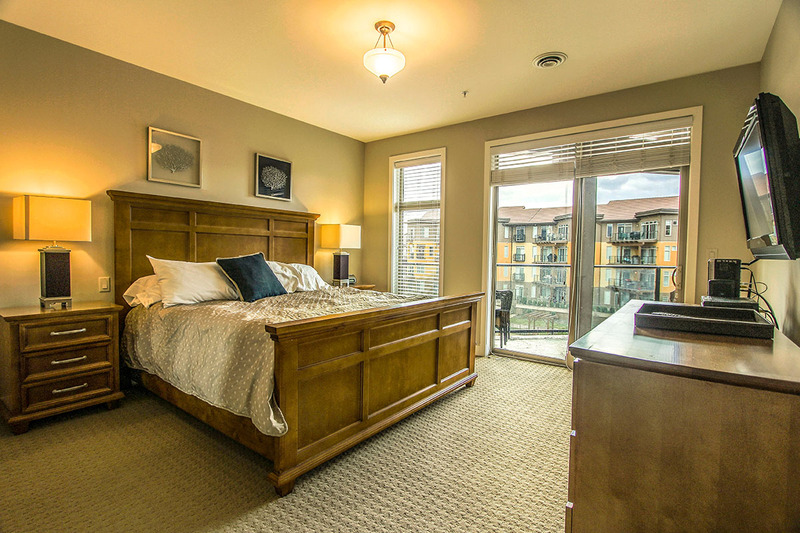 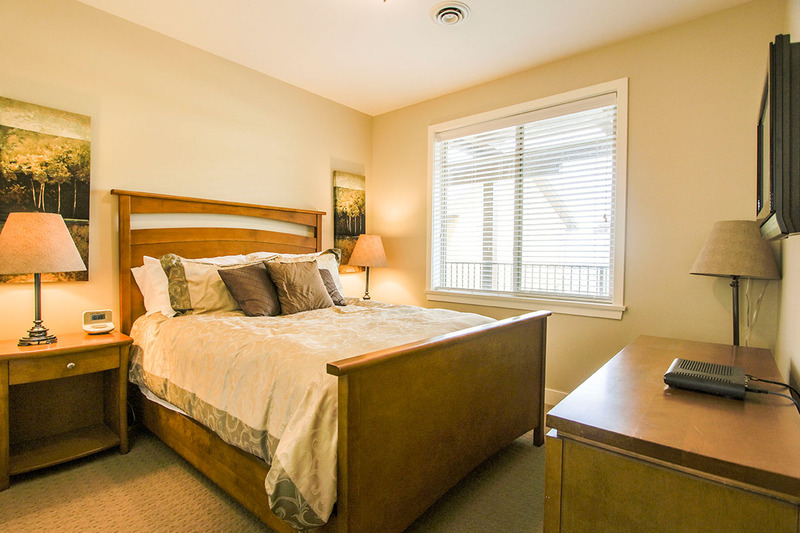 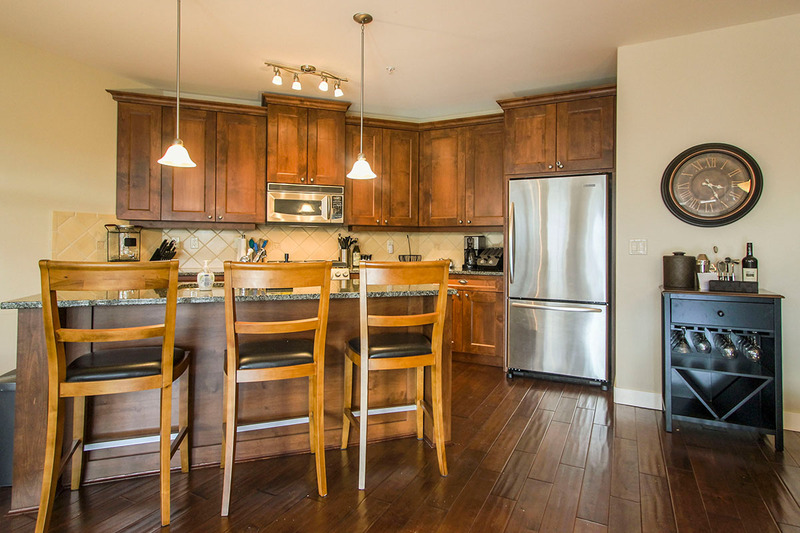 Experience this luxury condo at Barona Beach Resort in West Kelowna, a 10 minute drive to Kelowna, the heart of the Okanagan. 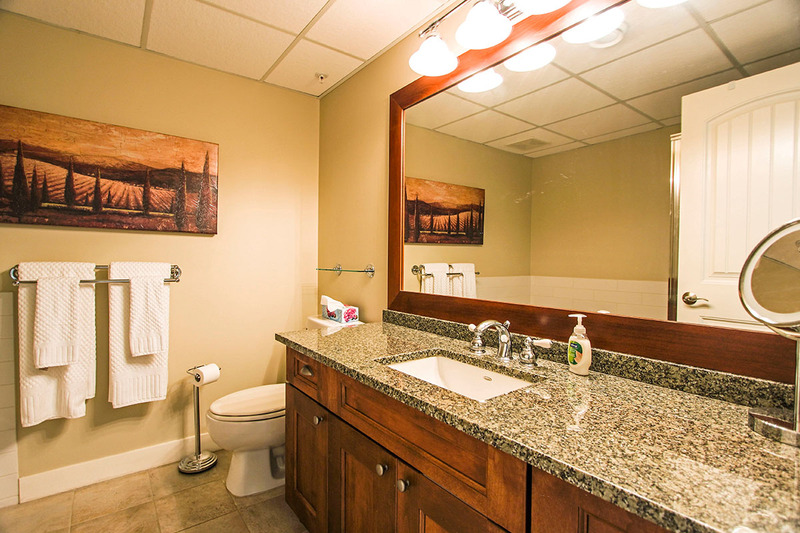 The resort includes a beautiful private sandy beach, pool, hot tub and bar area. 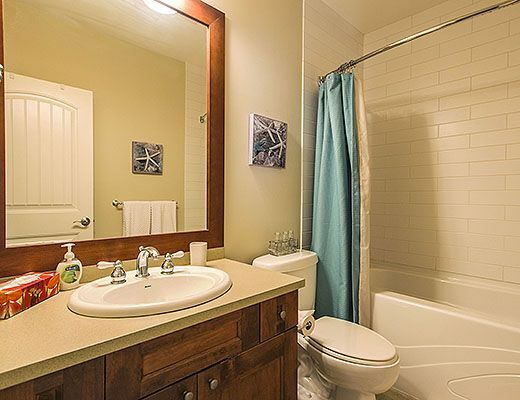 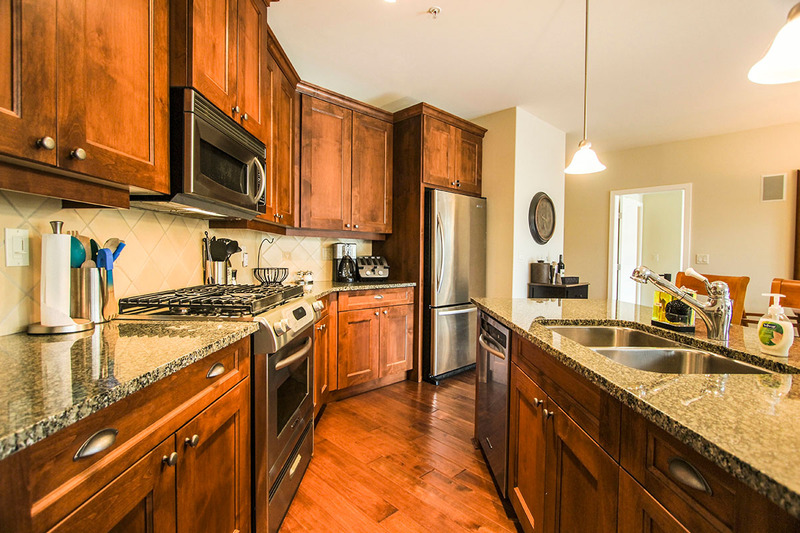 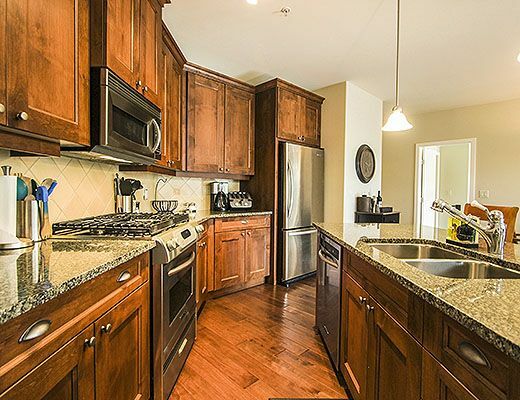 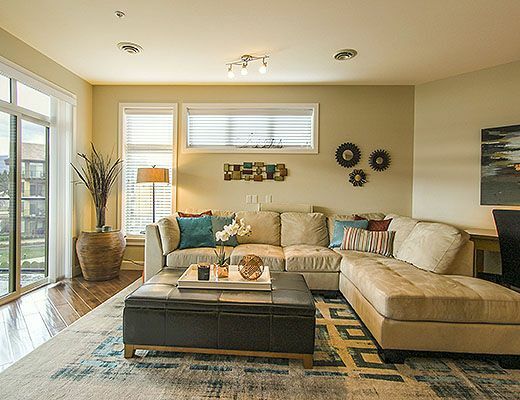 This 3 bedroom unit is located on the third level, and is fully furnished with granite counter tops, hard-wood floors and shaker style cabinets. 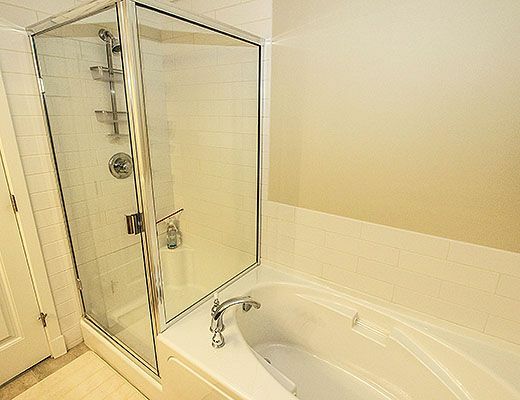 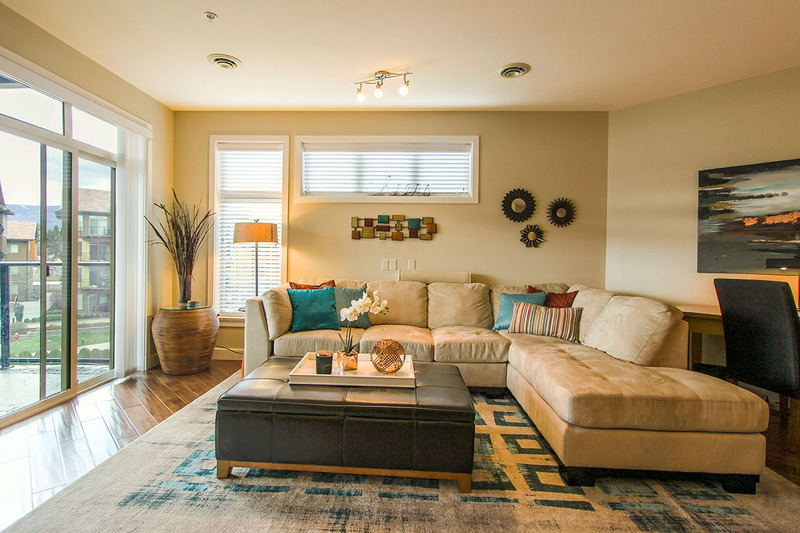 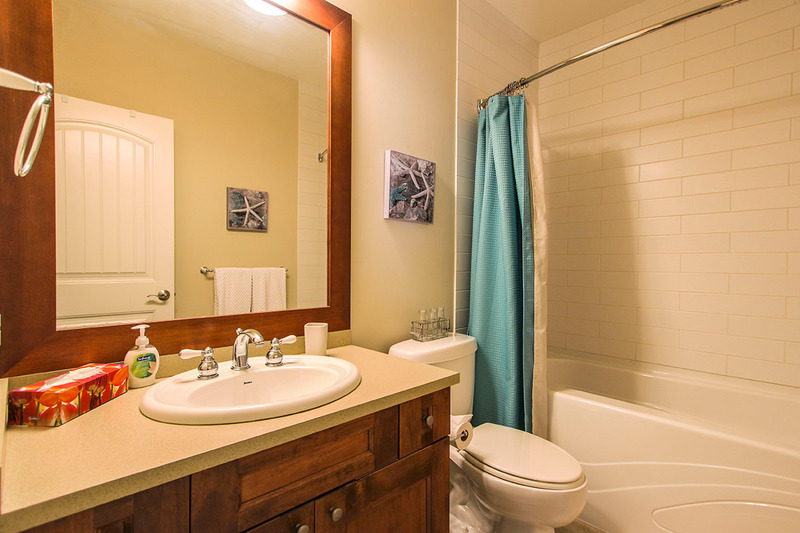 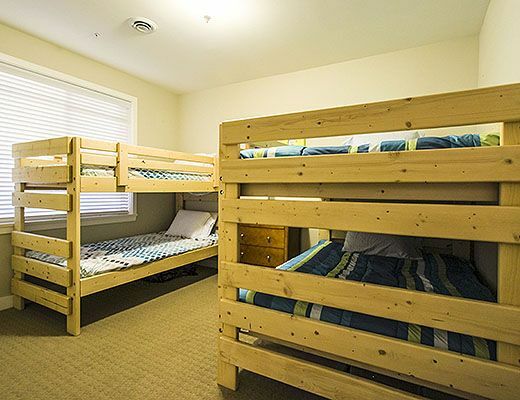 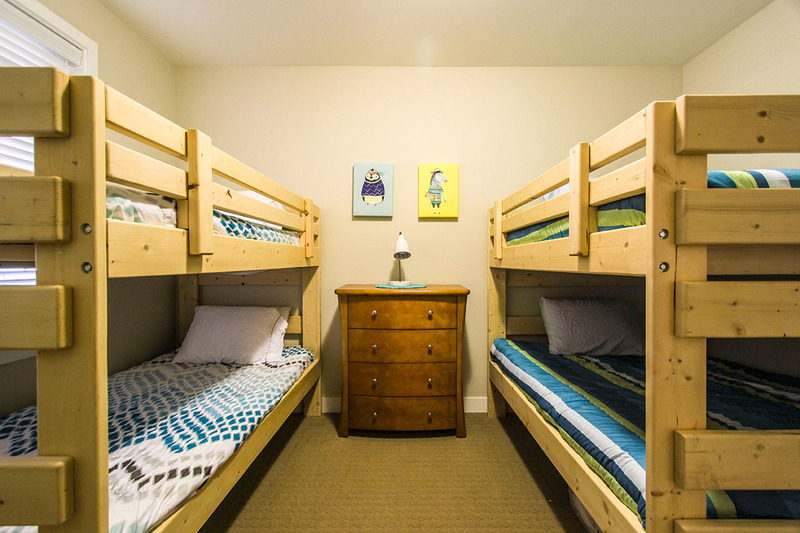 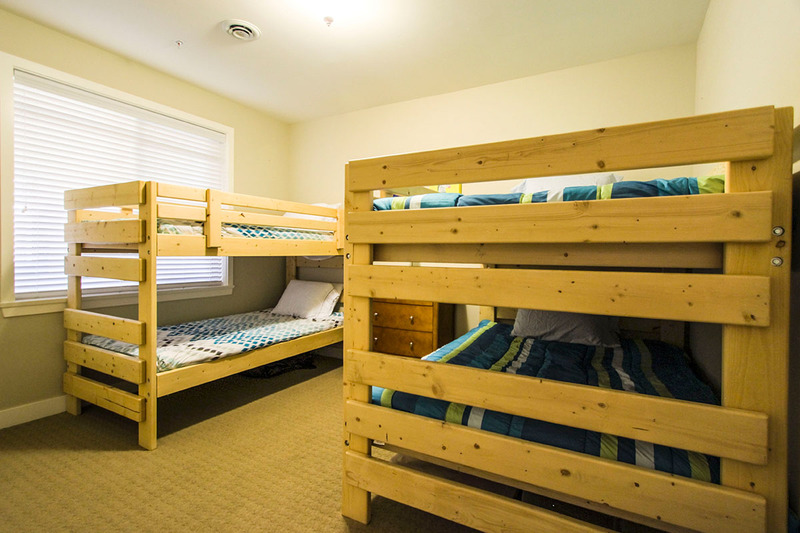 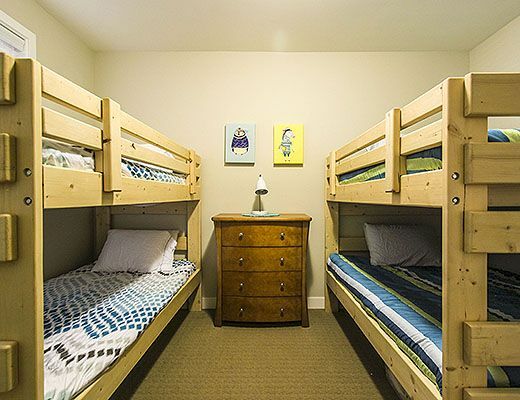 This property offers all the comforts of home. 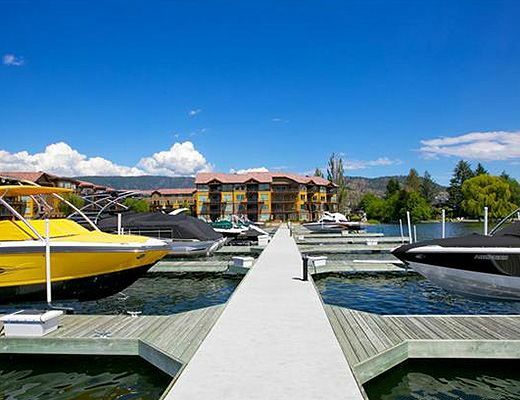 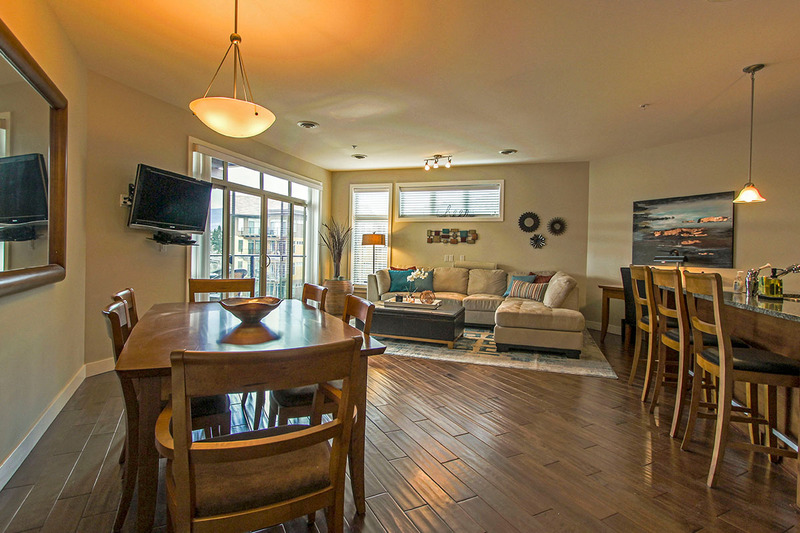 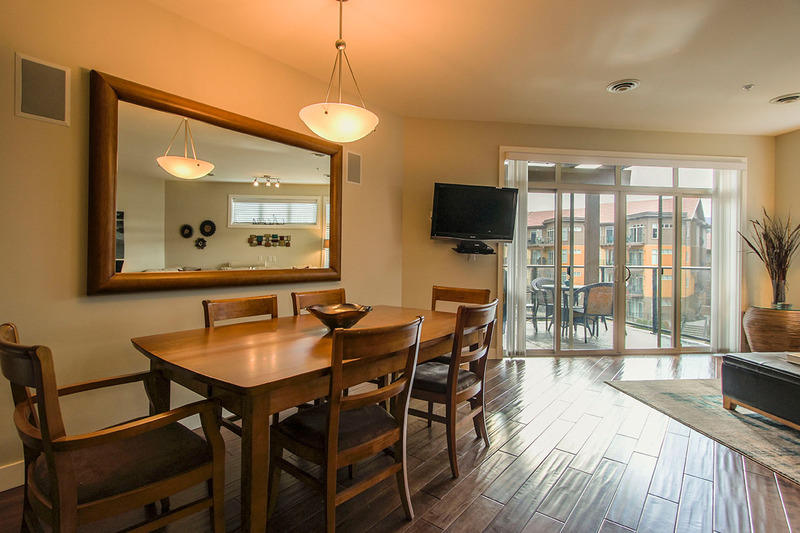 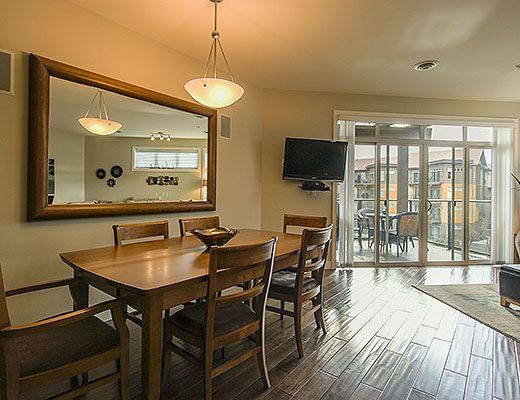 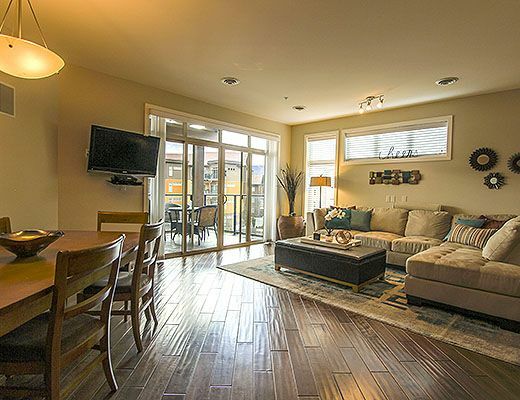 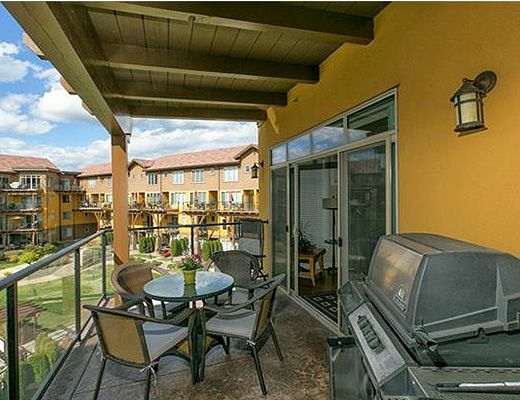 Guests enjoy amenities such as 3 flat screen TV's, a balcony with BBQ, underground parking and a private boat lift. 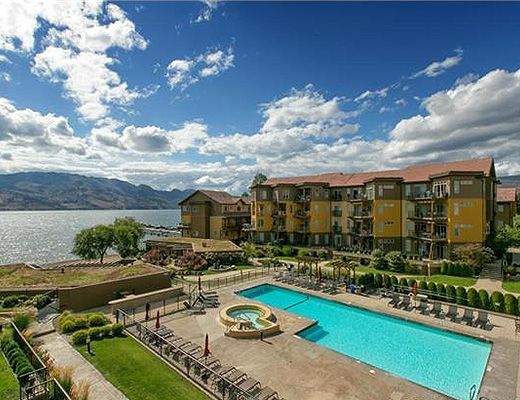 Barona Beach Resort neighbours some of Kelowna's most famous wineries such as Mission Hill and Quails Gate, as well as numerous golf courses. 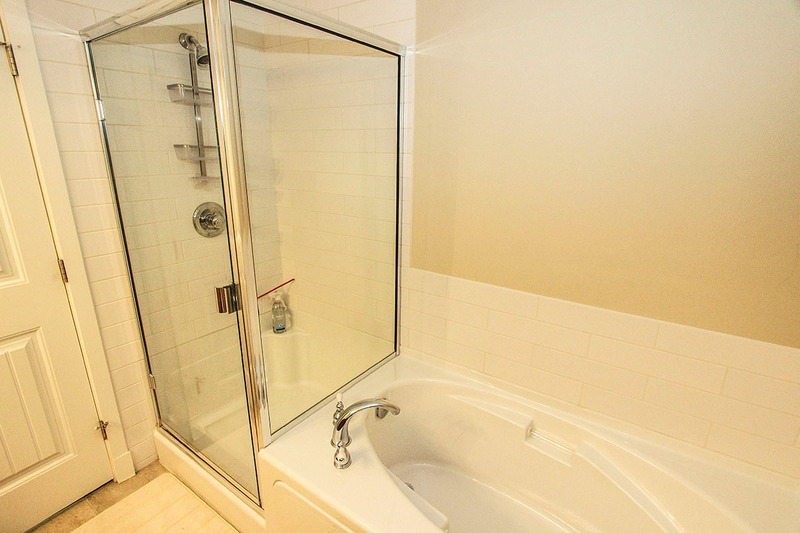 **This property is available for monthly rental between September - May. 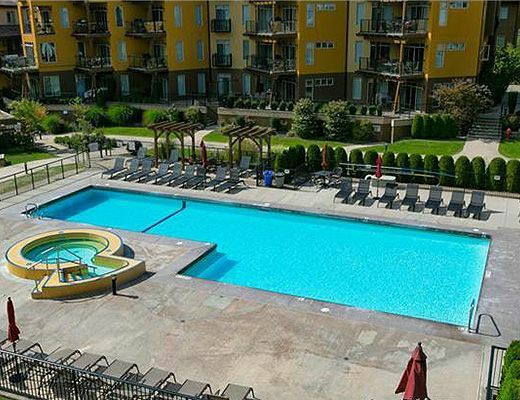 Please inquire for more details.